I'm on a constant search for cause-related products. Hold on, let me rephrase that. I'm on a constant search for fashionable cause-related products. Better. The idea of having to buy things for the sole purpose of scratching a retail itch does not fancy me the way it used to. Don't get me wrong though, I mean I do still buy products which don't have a cause attached to them but I try as much as I can to purchase products that I know will benefit others. Why? One - with all that's been going on around the world everyday, one can't help but be more socially responsible. Two - I feel less guilty spending when I buy products with a cause. More emphasis on number one of course. 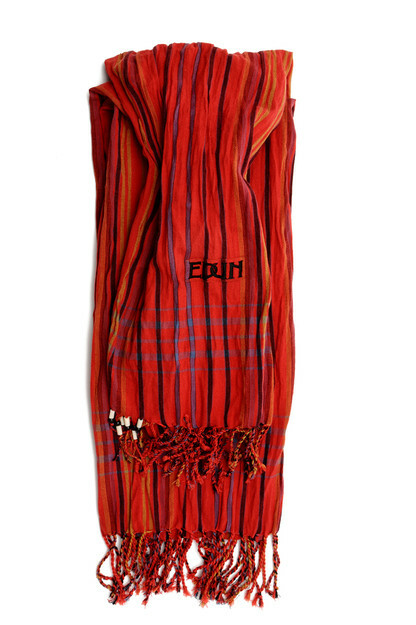 Edun is a clothing line started by U2's frontman Bono *screams heavily* and his wife Ali Hewson. Edun is now partnered with fashion giant LVMH. Together, they help cotton farmers of one of the poorest areas of Northern Uganda build their own businesses. 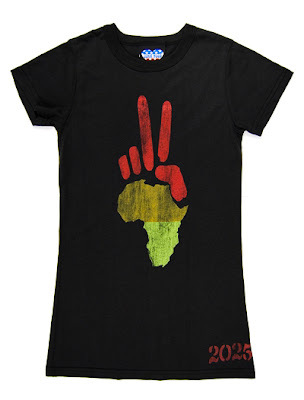 A percentage of their products are produced in Africa. 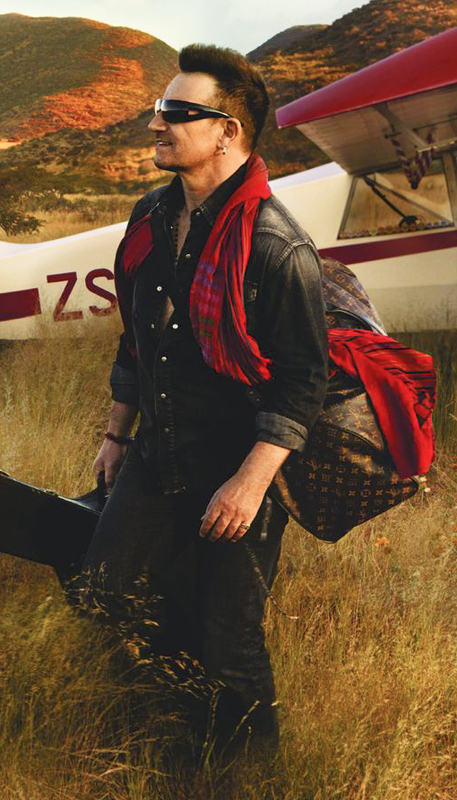 Did I mention that this exact same scarf was worn by Bono *screams heavily* in the LV ad? I'm sold! I've am a supporter and a believer of the fight to eradicate HIV/AIDS by (RED) come 2015. This 18k gold plated bracelet by the Spanish jewelry brand Tous would be a great addition to my (RED) collection. Notice the palm of the hand? That's right! It is the map of Africa. The 2025 printed on the lower part is the year in which the goal of the company founded by Mary Fanaro to end extreme poverty in Africa is to be fulfilled. OmniPeace donates a percentage of its profits to help end violence against women and children in Africa as well. 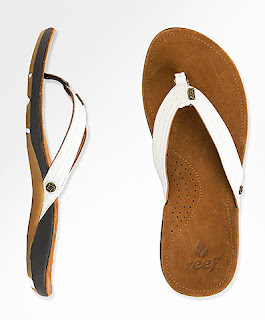 These reef pair is both cause-related and eco-friendly. One percent of the sales will go to environmental and humanitarian groups. The leather used is a low environmental impact called ISA-L.I.T.E. and the soles are recycled. Tory Burch is supporting the Michael J. Fox Foundation for Parkinson's Research through the sales of this Robinson Zip Coin Case in Blood Orange. Twenty percent of the proceeds until the end of April (Parkinson’s Awareness Month) will go to the said foundation. 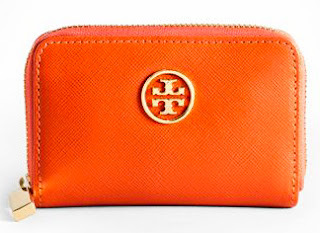 There are three other orange Tory Burch-MJFF products to choose from. This is my pick among the four. 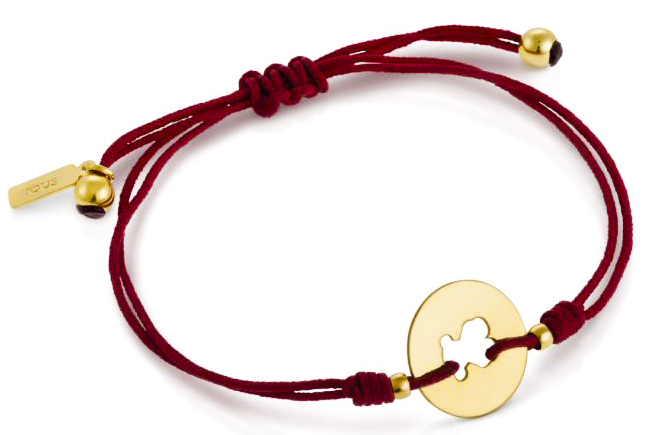 I bought one like this to show my support to all those who are stricken with Cancer. 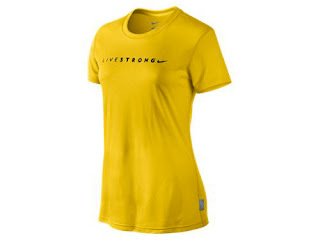 I bought a lot of those Livestrong bands too. I'm a Cancer advocate and I can't wait for the day a solid cure is made. Livestrong helps out Cancer survivor programs and services by donating 100% of the products proceeds after expenses. Toms who is originally known for their shoes with a cause has a new line of eyewear. A pair of eyewear purchased will benefit someone who has vision problems through either one of these three choices - medical treatment, prescription glasses, or sight-saving surgery. Nice! With that kind of concept, I'll be more than willing to over look the fact that these sunnies are a copy of the classic Ray-Ban Wayfarer. So, that's what the stripes are for. So, this Mother's Day, why not make two people happy? Your mom and the person you'll be helping out by purchasing cause-related products. Killing-two-birds-with-one-stone type of thing. In the words of Dr. Seuss - "Unless someone like you cares a whole awful lot, nothing is going to get better. It's not." Receive The Latest Posts Directly To Your Email - It's Free!